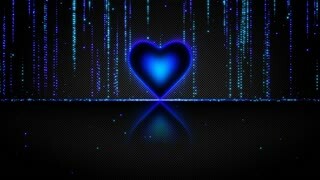 Search Results for "Heart glow"
Pink purple hearts glow flow from top. 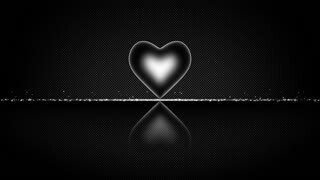 Seamless loop motion of hearts. 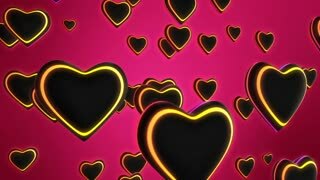 Multi color Particles Heart Moving Romantic Spinning Dangling Glowing Love Hearts colored Particles Moving Loop Background For Valentines Day, Mother's Day, birthday, Wedding , anniversary , greeting invitation. 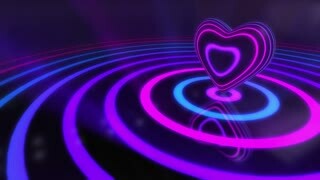 Purple Heart Valentine Romantic Spinning Dangling Glowing Love Hearts colored Particles Moving Loop Background For Valentines Day, Mother's Day, birthday, Wedding , anniversary , greeting invitation. 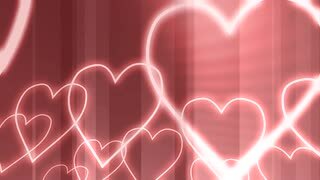 Valentine Pink Heart background Romantic Spinning Dangling Glowing Love Hearts colored Particles Moving Loop Background For Valentines Day, Mother's Day, birthday, Wedding , anniversary , greeting invitation. White Gray Heart Particles Romantic Spinning Dangling Glowing Love Hearts colored Particles Moving Loop Background For Valentines Day, Mother's Day, birthday, Wedding , anniversary , greeting invitation. shining heart shapes Love And Wedding Video background. Red and pink glowing bokeh hearts motion background. 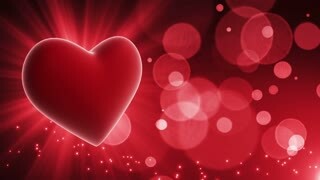 Valentine Day love video animation HD. Glittering particles made of heart shape. 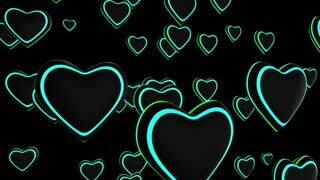 Love Heart Blinking Romantic Spinning Dangling Glowing Love Hearts colored Particles Moving Loop Background For Valentines Day, Mother's Day, birthday, Wedding , anniversary , greeting invitation. 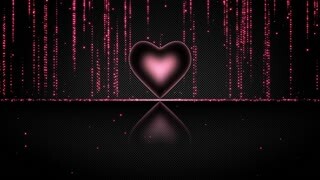 Pink Particles Heart Moving Romantic Spinning Dangling Glowing Love Hearts colored Particles Moving Loop Background For Valentines Day, Mother's Day, birthday, Wedding , anniversary , greeting invitation. 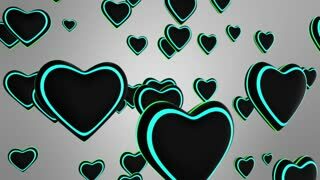 Up To Down Moving Heart Particles Romantic Spinning Dangling Glowing Love Hearts colored Particles Moving Loop Background For Valentines Day, Mother's Day, birthday, Wedding , anniversary , greeting invitation. 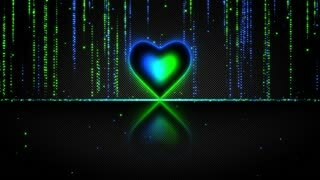 White Heart Blinking Moving Romantic Spinning Dangling Glowing Love Hearts colored Particles Moving Loop Background For Valentines Day, Mother's Day, birthday, Wedding , anniversary , greeting invitation. 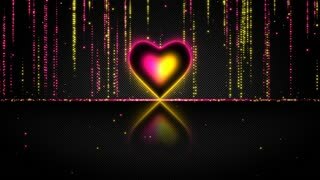 Purple Heart Moving Smoothly Romantic Spinning Dangling Glowing Love Hearts colored Particles Moving Loop Background For Valentines Day, Mother's Day, birthday, Wedding , anniversary , greeting invitation.